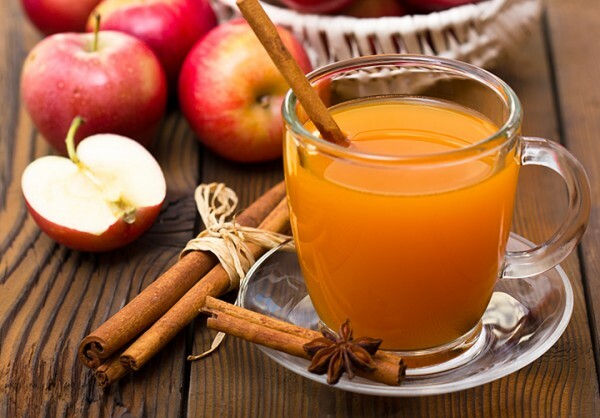 Warm Rum Cider To Cozy Up Your Holidays! Winter cocktails are truly a class all their own. The spicy, savory, creamy concoctions are like their own version of drinking the holidays. Spread some extra holiday cheer and warm your guests from the winter chill by whipping up this spiked cider. Fresh ingredients, spices and Mount Gay Rum add robust flavors to this drink you won't see in other ciders. In a medium pot, heat apple juice, cinnamon sticks, nutmeg, apples and orange peel. Simmer mixture for about 30 minutes. Remove mixture from heat and add rum. Pour into a mug and garnish with cinnamon. *Author received product in exchange for post. The recipes, reviews and opinions are her own.